The Wild Basin Creative Research Center is excited to announce the hiring of Marissa Faris as our new Environmental Education Coordinator! Marissa’s first day was July 14th and she is quickly getting up to speed on Wild Basin educational programming and activities, as well as SEU policies and systems. We will work to make opportunities for many of you to meet with Marissa – to discuss your ideas, experiences, questions, and dreams for the Wild Basin Environmental Education Program. Stay tuned for announcements regarding meeting opportunities and other events. In the meantime, please help us welcome Marissa Faris (mfaris@stedwards.edu) to the Wild Basin Creative Research Team! Marissa Faris joined the Wild Basin Creative Research Center team in July 2017 as the Environmental Education Coordinator. We are excited to welcome her and to benefit from her wealth of experience in environmental and outdoor education. Marissa has a Master’s of Agriculture in Horticulture from Texas A&M University and is a certified Texas educator with four years of full-time classroom teaching experience. At A&M, she served as the inaugural Program Coordinator for Experiential Education in the Department of Horticultural Sciences, where she was responsible for increasing participation in undergraduate research, internships, study abroad programs, and service learning. Her teaching experience includes working with students in kindergarten through middle school, college students, and mentoring new teachers. She also has experience training volunteers at the Chicago Botanical Garden, developing curriculum and creating an outdoor learning program for K-5 students, and producing interpretive garden literature for visitors of all ages. 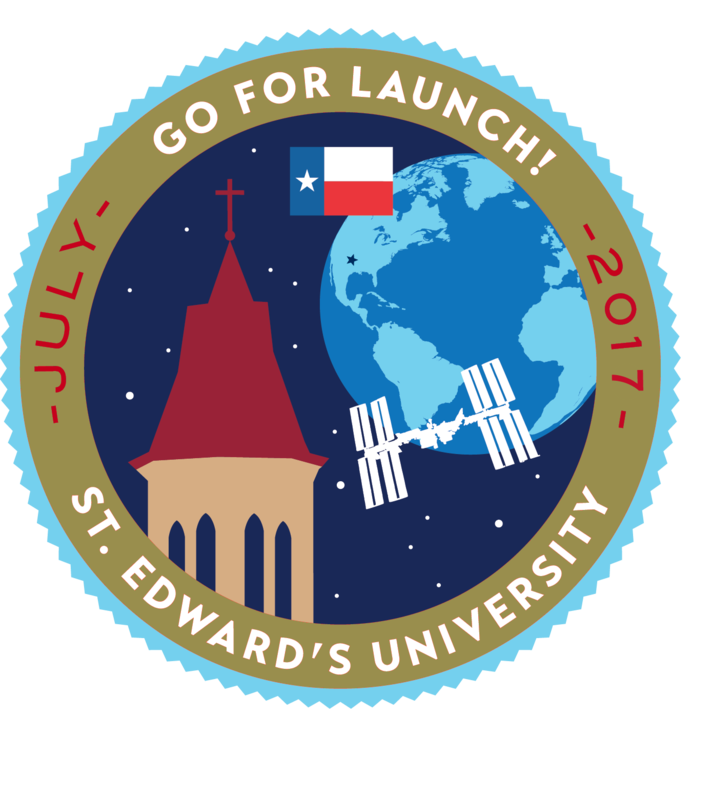 It’s been a fantastic first 2 days of our second annual Go For Launch! Austin at St. Edward’s University. We are excited to hear all the brilliant ideas the students who participated this year will present and want to invite you to join us for this!